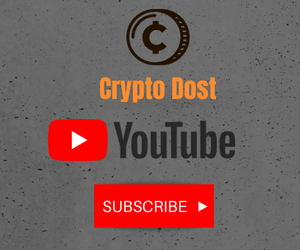 In what should come as wonderful news for Coinbase users, the exchange has announced support for Paypal withdrawals for customers in the European Union (EU) and European Free Trade Association countries (Iceland, Liechtenstein, Norway, and Switzerland). 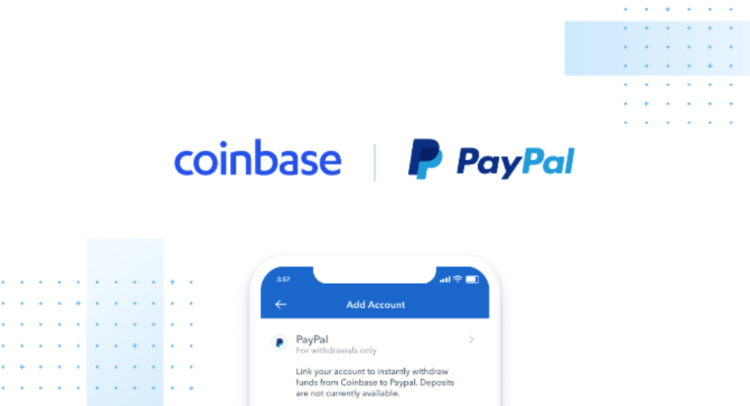 Coinbase users in the US already have access to PayPal. Before the Paypal integration, SEPA and UK Faster Payments were the only options for customers in the region. Users will have to link their PayPal accounts to Coinbase to start using this feature. Leading exchanges are in a race to capture the maximum market share. Coinbase has announced a lot of changes on their platform recently. Binance has also started offering credit card support to their users. Who will win the exchange wars?